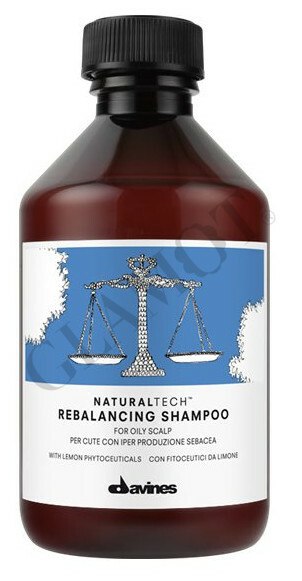 DAVINES Naturaltech Rebalancing Shampoo cleans scalp and normalizule sebum production. 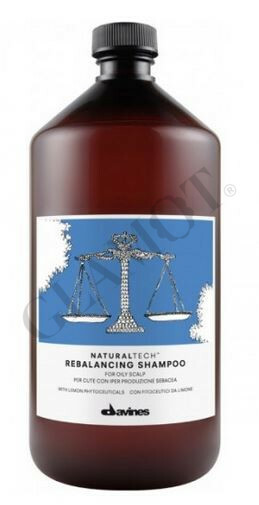 Tonto product is suitable for oily hair. 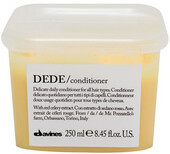 Apply a small amount of product to damp hair, massage and leave it to take effect. Then rinse thoroughly. Repeat the application as needed.